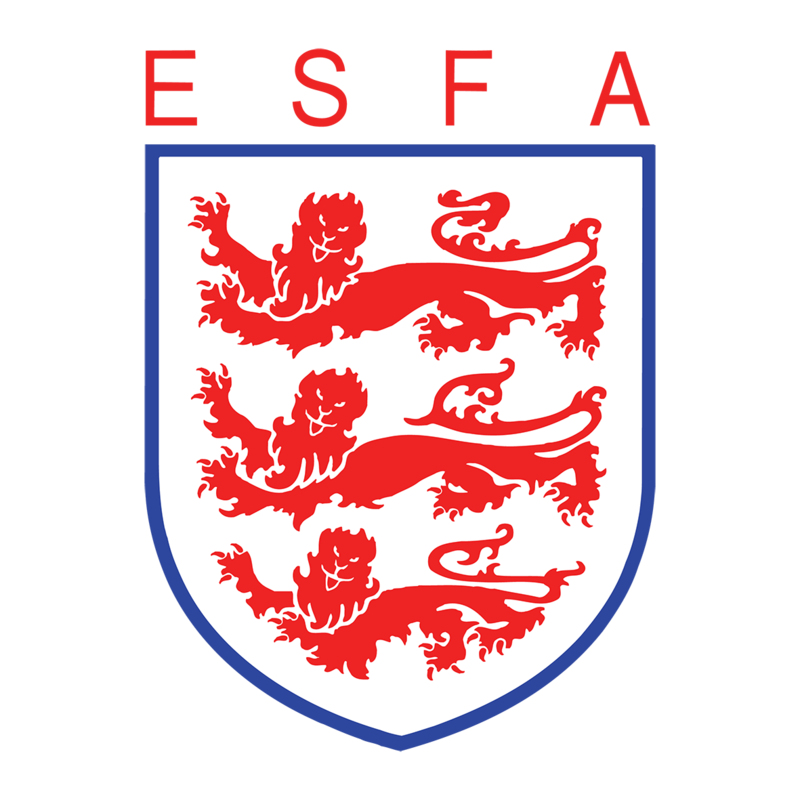 How do I affiliate to the ESFA? You affiliate to the ESFA via your local district. If you are unsure of which association you should contact, please click here. How do I check which competitions and fixtures I will be taking part in? You can login to your ESFA account via the ‘schools’ tab on the ESFA homepage to check on your entries and individual fixtures. Alternatively, you can visit the competition fixture page and input your school name or postcode into the search bar to check on your entries. What are the ESFA National Cup fixture deadline dates? All ESFA National Cup fixture deadlines are published in the handbook and available online by either viewing the School page or the ‘notes’ section to each individual competition. Where can I locate the rules for ESFA National Cup competitions? Do I need a qualified Referee and where do I get one? Ideally, yes, particularly in the latter rounds of national competitions. However, you could also link in with a Level 2 Award in Young Leadership through Football. Those Young Leaders doing Unit 2 can help out with refereeing. However, you are advised to inform the visiting team before they travel what the arrangements are regarding the referee, so that there are no surprises when they arrive on the day of the fixture. Do we need permission to play after the deadline date? Yes. The deadline dates for completing each round are published online and in the handbook. The deadline dates must be strictly adhered to – failure to comply with the deadline dates may result in your School/College being withdrawn from the competition or being charged an admin fee for submitting a late result. Extensions to deadline dates will only be granted in exceptional circumstances by the ESFA National Competitions Department. Any requests for an extension to a deadline date must be made via email detailing the reasons why the match cannot go ahead on time, with both schools’ contacts copied into the message. If you have any issues regarding your fixtures please email competitions@schoolsfa.com. If you are granted your extension, the winning team must ensure they play their next round tie by the following deadline and both teams must contact the next round opponents to agree a provisional play on date. In this case, we would also advise a 3G or 4G pitch is secured to play on to ensure the tie goes ahead. My password isn’t working to log onto my account, what can I do? The most common problem with this is that people do not enter the password in the correct case, as this field is case sensitive. Moreover, if you are copying and pasting the number and password into the login fields, please ensure that you do not inadvertently copy a space when you are selecting the text. If you do the password will not be accepted. If that fails press Ctrl and R and repeat. If that fails please email competitions@schoolsfa.com explaining your issue. What if our opponents do not return my phone calls/emails? In this situation you should email the teacher concerned and offer several dates of when you are available to play the match, before the deadline date. A copy of the email should be sent to competitions@schoolsfa.com – by doing this you will register your attempts with the NCD to get the fixture organised. If this fails to raise a response then you should contact the NCD for further advice. We cannot agree a date to play the match with our opponents – what do we do now? Matches can be played in midweek where Schools/Colleges are mutually agreed. If both parties cannot come to an agreement then the match must be played on the Saturday deadline date that is published in the ESFA Handbook and on the website. What if our ESFA National Cup fixture is postponed due to the weather? If your ESFA National Cup fixture is postponed you must play the fixture by the following Saturday. You must inform the ESFA of any postponed fixtures to safeguard your place in the competition. If you are playing after the published deadline date, then the ESFA strongly advises the use of a 3G or 4G pitch to increase the chances of the game being played. If the home team offers a 3G or 4G pitch on which to play our National Cup fixture, do I have to accept it? Yes, if the ‘home’ team offers a 3G or 4G pitch on which to play your National Cup fixture, then the visiting team is obliged to accept it, on the condition that enough notice has been issued to the away team in order to make arrangements for the use of suitable footwear. Is there a register of 3G and 4G pitches in England? How do I report my results to the ESFA? Click here and login using your school’s unique ID number and password. Once you have logged in click ‘ESFA Team Fixtures’ in the right hand margin menu. Then select the competition title for which you would like to report the result. Alternatively, you can email competitions@schoolsfa.com with the competition title, fixture number, fixture date, venue, kick-off time and result. The goal scorers’ names of both teams would be helpful so that we can keep the website up to date.